Bitcoin is a digital currency or cryptocurrency which has gained popularity since it started in 2009. It is owned and controlled by it users, peer to peer and has no central control like traditional currencies. It uses a technology called Blockchain, which is a list of encrypted digital blocks linked together in a secure way. Blockchain allows cryptocurrencies like Bitcoin to function and enhances security. It was started by a mystery person (or people) named Satoshi Nakamoto as an open source technology. 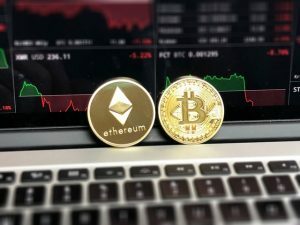 Bitcoin was the first and is the most popular cryptocurrency followed by Ethereum. The major benefit is around decentralisation, so for example, organisations or governments cannot control your Bitcoin. This is quite appealing to many people who are concerned about the way in which their money is used and controlled. Financial crashes such as the 2008 recession was possible because peoples money and investment was being controlled banks. Cyptocurrencies like Bitcoin do not use banks or bankers. 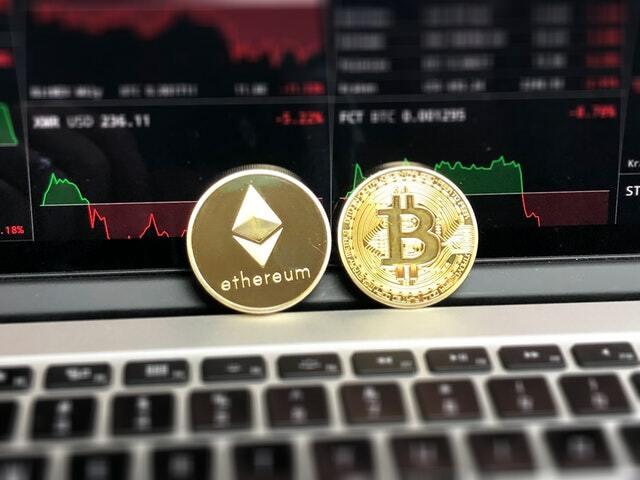 The stock exchange and finances are increasingly controlled by risky investments and algorithms, so digital currencies therefore offer a way of people taking control back. There are also opportunities to make money from these new currencies for people that know what they are doing. 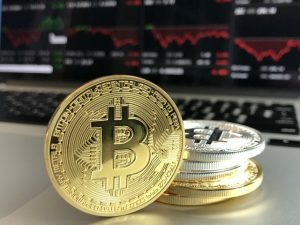 Finally, there could be some potential for currencies like Bitcoin and blockchain to make a difference to wealth distribution. There are several drawbacks to Bitcoin and other crypto-currencies. This is a new technology and therefore there are some usability problems. It can require technical expertise to fully grasp using and working with cryptocurrencies. There are currently scaling problems, wild currency fluctuations and technical issues including thefts. Adding layers of usability such as Lightning Network could help to solve some of those issues in the future. Lightning offers an additional layer to offer potentially faster transactions and is an additional layer to the blockchain which can help scalability issues. In addition, the mining of coins (the process of adding transaction records to Bitcoin’s public ledger of past transactions or blockchain) is a technical task which requires a lot of power to do it. In fact, it costs more to mine Bitcoin than Gold or Platinum. So again, the addition of new technologies to help mining and reduce power will be required in the future. Many different businesses accept payment in Bitcoin and other cryptocurrencies. Organisations such as Microsoft, Namecheap, Overstock and KFC Canada accept it. Companies such as Purse.io enable Bitcoin to be used to purchase items from Amazon in some circumstances. Here at MediaCityUK in October 2018, the largest bar Social 7 became the largest cashless venue in the UK. It now only accepts card payments and cryptocurrencies such as Bitcoin. Social 7 is an obvious choice for Bitcoin adoption. Being based in the digital hub of the Landing at MediaCityUK as you may imagine, it was already 97% cashless, so they are not taking a great risk going cashless. The PR value around being the first to go cashless is well worth that gamble. It puts them on the map and is a statement of intent. They still accept cards because BitCoin is still quite niche. However, this announcement will also attract tech type people and those into crypto-currencies so they can use their hard earned coins, so ultimately its a smart move for them. I would imagine that these new layers will continue to improve the usability and stability of the crypto currencies. Once it is easy and stable, they should reach more of a tipping point. There is no doubt that digital currencies will replace the cash and cards we have today. Don’t forget though that a lot of the world does not have a fast or stable Internet connection. Even in America, there are millions of people (45%) who prefer cash. We will perhaps start to see more regulation and larger organisations and governments seeking control and regulation which could increase stability and reduce theft but would lose the decentralisation which is a key aspect currently. It may also present opportunities for less wealthy nations. If you take Paraguay for example, they have an abundance of hydro electric power which could be utilised for the mining of coins in the future opening whole new opportunities. Finally, I think we’re seeing new coins such as football clubs and players creating their own coins. It’s possible that Bitcoin could replace cash for player transfers in the future. Digital companies like GoLocal are working on innovative ways to rejuvenate the declining high street experience and crypto-currencies could also play a part in this. Local coins for specific towns and cities also offer some interesting possibilities to link with other technologies and smart city digital innovations. I would love to hear what you think of this article, if you have any comments or questions, please feel free to contact me or share this article.